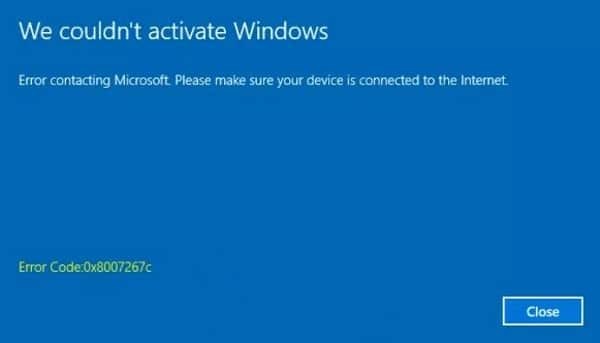 Windows 10 error 0xc004f014 is an activation error that was very common during the early days of the operating system. Even now, the error still appears occasionally. If you’re upgrading a computer to Windows 10 and see error 0xc004f014, here is how to fix it. The error is linked to the Microsoft Key Management Service (KMS). This service validates your copy of Windows 10 to make sure it is legitimate when upgrading from a previous version. This error should only every appear when upgrading from a previous version of Windows. The service checks the product key you provide from your previous version of Windows against the digital signature within the installation media. 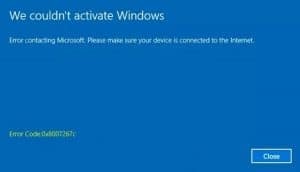 It then connects to Windows validation servers to verify everything is real and will then validate it on your computer. Without this validation, your copy of Windows 10 cannot be activated. There are two ways to overcome Windows 10 error 0xc004f014. You could try a full reinstall or you could call Microsoft Customer Services. Fortunately, that second option involves an automated IVR rather than waiting in a queue forever. You don’t have to reinstall first, you could call Microsoft first if you prefer. Usually when you install Windows 10, you are not prompted for a license key as everything is now controlled by digital certificates. However, using a generic license key can overcome Windows 10 error 0xc004f014 enough for you to validate using legitimate means. 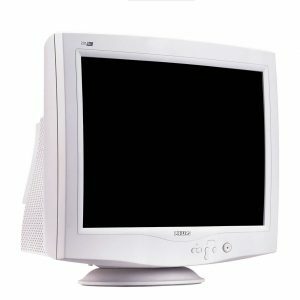 Re-install Windows using the same installation media and use the same system settings you were initially using. Add this generic code during installation when prompted. VK7JG-NPHTM-C97JM-9MPGT-3V66T. Allow installation to complete and Windows to finish setting up. Log into Windows with your Microsoft account when prompted. Navigate to Settings, Update & security and select Activation from the left. Select the ‘Change product key’ link in the center and enter your legitimate Windows key when prompted. Windows 10 no longer uses product keys but if you are upgrading from a previous version of Windows, it will accept one and tie it to your Microsoft Account. This will in turn be linked to the digital signature provided by Microsoft which will activate Windows 10. If you don’t want to install Windows 10 again, you can call the automated IVR system. 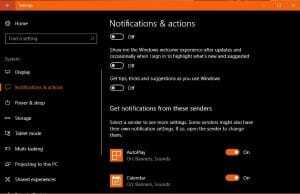 You will need your previous Microsoft product key for this to work. Select Windows Key + R, type ‘slui 4’ and hit Enter. A popup window should appear. Select your country and call the number for the automated Windows activation system. Enter your Windows key from the version you’re upgrading from and copy the Installation ID the system provides. Enter the Installation ID into the activation window. This process takes a little while but is quite painless and should activate your copy of Windows 10 within a few minutes.